Hello, I own a US Spec 2004 E46 M3 with OEM navigation unit. Will this product work for Chile? 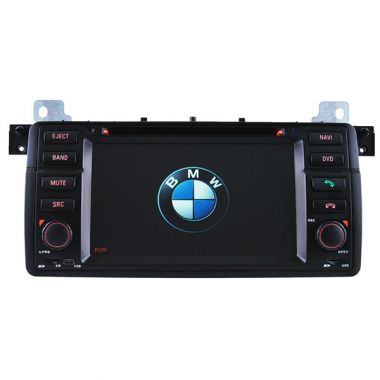 >> Hello, this product can work for your car of BMW E46, we can send you GPS maps for Chile for free as a gift.